Are you a Christian with palliative care experience and keen to join an expanding team? INF has a vision to increase its focus on palliative care. There are new positions available for medical, nursing and allied health professionals. 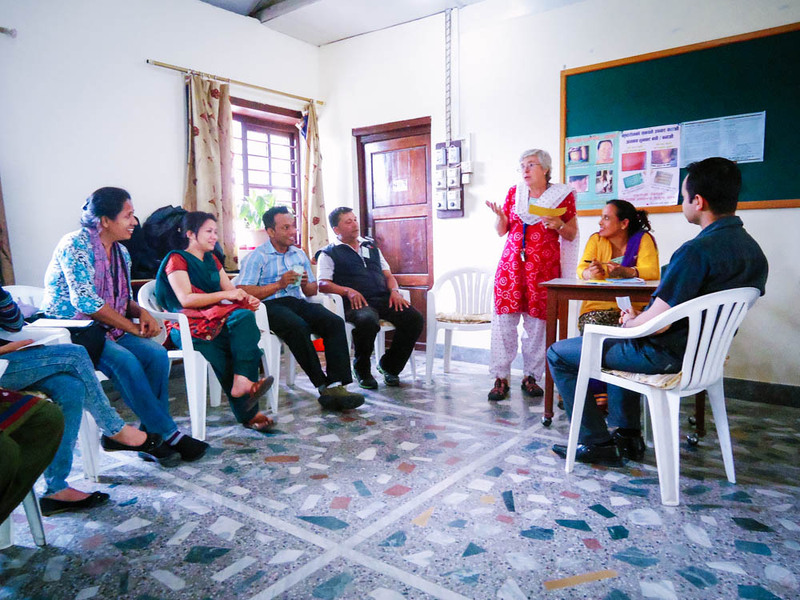 The roles may include giving palliative care consultancy in local hospitals, academic training and supporting other endeavours to develop pallliative care in Nepal.